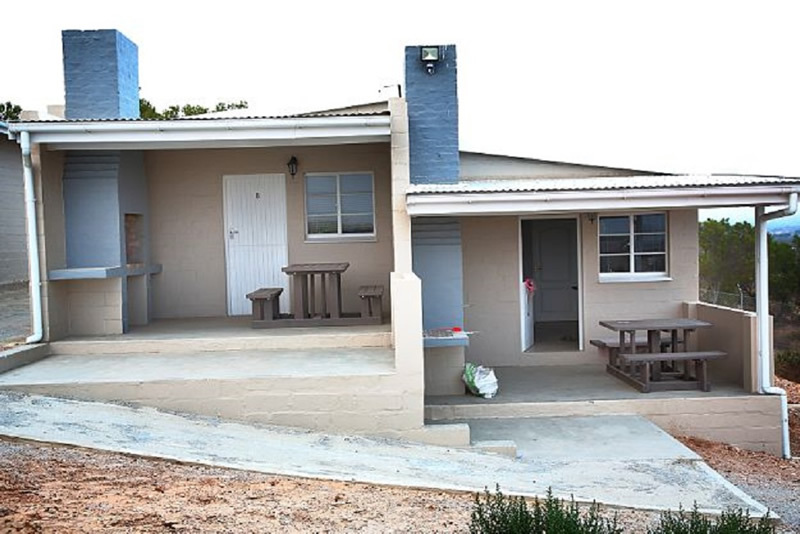 A guide for farm accommodation in Lambert's Bay. 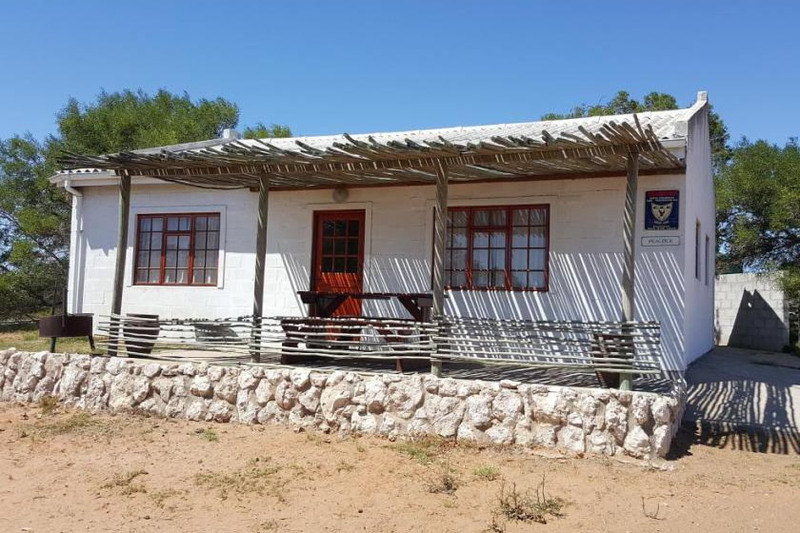 9 separate self-catering cottages on a farm only 8 kilometres from Lamberts Bay. Braai facilities inside and outside and a sparkling swimming pool. 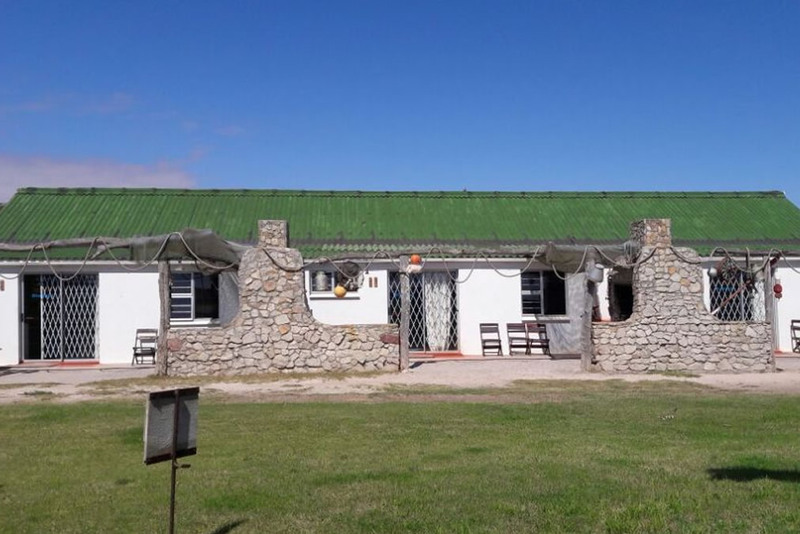 Steenbokfontein Sea Farm is 8km south from Lambertsbay on the road to Elands bay. Three self catering chalets, all old restored shearing rooms. Self-catering cottage units between the vineyards of Sir Lambert's Wines - 2, 4, 5 and 6 Sleeper Units. Great for family and friends.